2019 – What Lies Ahead for Commercial Litigators? Home > News > 2019 – What Lies Ahead for Commercial Litigators? By Matthew Pascall, Senior Underwriting Manager. At the time of writing, predicting the Government’s policy on the whole question of Brexit is next to impossible – and that’s with only 2 months to go before we leave. 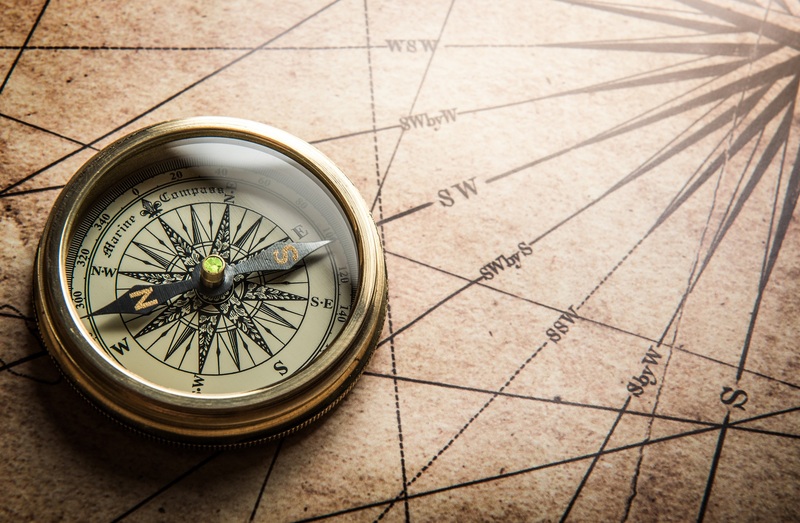 But in the calmer waters of commercial litigation, charting a course through the rest of this year – and perhaps beyond – may be a little easier. London, Leeds and Manchester are shortly to see the start of the voluntary two-year capped costs pilot. This is for commercial cases with a value of up to £250,000, where it is unlikely expert evidence will be needed and the trial can be completed in two days, excluding time for the handing down of a judgment. Total recoverable costs will be capped at £80,000. They will be summarily assessed at the conclusion of the case. A table forming part of the Pilot Scheme Practice Direction sets out the maximum amount that can be allowed for each specified stage of a case. The court will assess the costs for each stage, apply the cap for each stage if necessary and then apply a final check to ensure the grand total does not exceed £80,000. This figure excludes VAT, court fees and any wasted costs ordered in favour of the successful party. Of particular interest to practitioners will be the slimmed-down approach to procedure, in particular in relation to disclosure. The Particulars of Claim and the Defence have to be accompanied by key documents. If either side wants to see anything else, they will have to apply and satisfy the court that any additional disclosure is justified at the CMC; at which a fairly strict and narrow set of rules will apply to determine the issue. From an insurer’s perspective, we will be able to agree limits of indemnity at the capped rate from the outset without the need to worry about having to top-up cover as the case progresses towards trial. The pilot may well point the way in which all multi-track litigation will be handled in the future – in both the County Court and the High Court – up to a value of £250,000. What are we Going to Insure in 2019? Overall, we anticipate continuing to insure large volumes of insolvency, professional negligence and media litigation proceedings but are seeing growing interest for litigation/ATE insurance in some new areas, as well as a revival of interest in some previously busy types of commercial disputes. There is a growing interest in insuring commercial property litigation. With tens of millions turning on the outcome of a contested right of way or easement, litigation insurance helps mitigate the adverse costs risk that owners or developers would otherwise face. Group actions and collective proceedings to recover losses arising out of breaches of competition law will continue to feature in the portfolio of cases we expect to see across the underwriting desk here at Temple. These high value and high level of indemnity cases present their own challenges for insurers and at times we have to think ‘outside the box’ in order to provide access to justice. Judicial Review insurance has not seen significant demand in the past, but we are now seeing a steady increase in enquiries. It is easy to forget that judicial reviews can play a vital role in commercial and property-based litigation, but important to remember that planning JRs and statutory appeals in the Planning Court carry significant adverse costs risk. We are seeing renewed interest in insuring claims against the Police and other public bodies. The absence of QOCS protection for claimants pursuing mixed claims that include both personal injury and human rights/misfeasance allegations has caused real problems. Temple is working with solicitors to devise practical solutions to try and address this issue. 2018 saw some important developments in professional negligence case law. Interestingly, these have not resulted in any lessening of demand for professional negligence litigation insurance – both as individual cases and in group actions. Real estate group actions will continue to be a significant part of our work and is a claim type we bring a wealth of underwriting experience to. The end of the recoverability of success fees in media litigation cases came as a bolt from the blue at the end of last year. However we were pleased to see the importance of the recoverability of litigation/ATE insurance premium recognised by the MOJ. In the year ahead we do not anticipate any significant reduction in the amount of insurance cover for media litigation claims that we provide. Media dispute litigation continues to provide some fascinating cases and we look forward to continuing our close partnership with the UK’s leading media law firms. We expect to see an increase in the number of funded cases. Funders are often happy to allow clients and their solicitors to seek litigation insurance. Understanding the needs of litigation funders is an increasingly important aspect of the underwriting exercise. In 2019 we are also looking forward to growing our relationships with law firms in Scotland and Northern Ireland. In each of these jurisdictions we collaborated with a small number of them to develop bespoke litigation insurance policies now available for your client’s commercial disputes. Our existing clients and Coverholders are making more and more use of our disbursement funding facility. We expect to see a significant increase in the amount of disbursement funding; a facility that enables your clients to access to funding for court fees, the costs of e-disclosure as well as experts’ fees. To find out more about what we can we do for you in 2019 with regard to litigation insurance and funding, please call us on 01483 577877 or email matthew.pascall@temple-legal.co.uk.